Pre-Owned Watch. 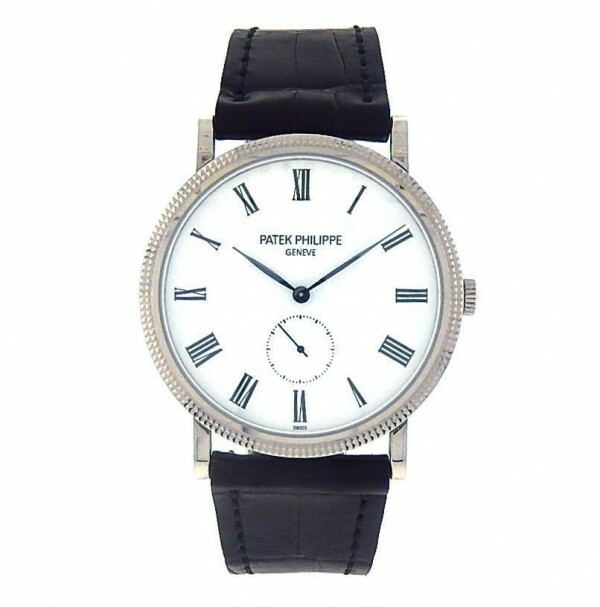 Own this beautiful Patek Philippe and love its classic design. 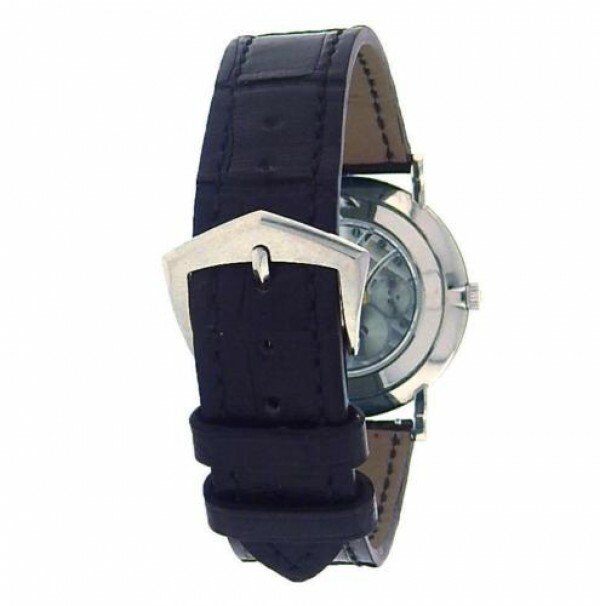 Watch features classic design with White Dial and Black Roman Numeral markers. Watch runs on a Swiss Manual wind movement. Watch comes with box and papers. Watch is in overall great condition, shows gentle signs of usage. The strap is in new condition. Wear it in great health. Makes a great gift. Excellent - preowned condition with minimal to no signs of previous wear. 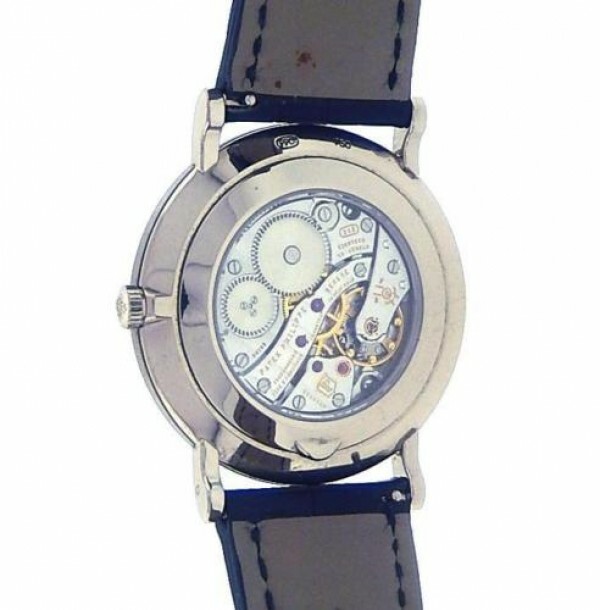 The overall condition of this watch is perfect, the watch keeps perfect time, never late or ahead, the movement is in excellent condition and has no flaws.